So… RoboCup. Came, Saw, Conquered. After some hard competition and some very tasty schnitzel, Riley walked away with tied first in the maze competition and a first place in one of the preliminary rounds. After that Riley took a much needed two day break, then boarded a train and began thinking. Answer: Better servos and a new arm. Basics of the experimental frame is this: Two arms that run from opposite ends of the robot to their respective other ends. Then camera mounts come in from the top and bottom which allow for cameras on the front and back. Also the arms are connected to mini servos that move up and down. This allows for a 3d movement allowing for the robot to get over higher obstacles. 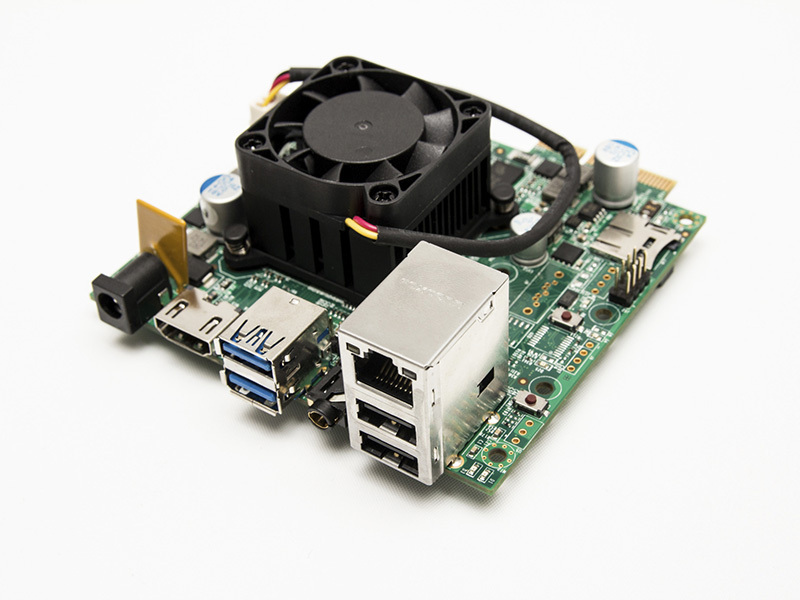 The second thought was “Should we scrap the pi in favour of something more powerful that still runs linux?” Answer: YES! But what to replace it with? Onto another important point: New servos.